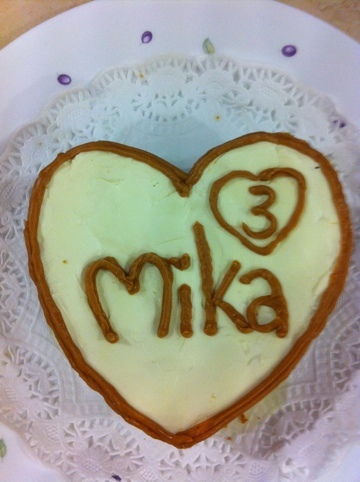 8th February was Mika’s birthday! And once again she gets her annual home baked birthday cake. This year it was banana & peanut cake with cinnamon cream cheese icing which she didn’t really fancy. I shall revert back to the carrot & peanut butter cake with cottage cheese icing again next year! 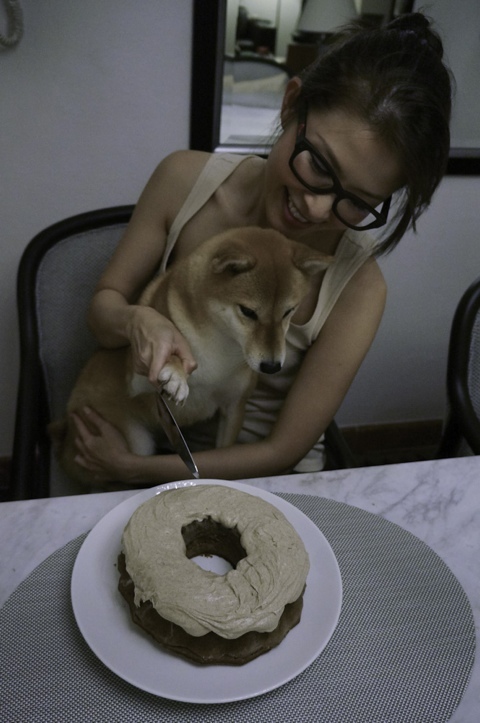 I simply love Mika’s face when we have the birthday cake in front of her as if she knows it’s her special day & she can eat it! It’s different when we have her with human birthday celebrations! Well, another year has passed and she’s 4 human years now. 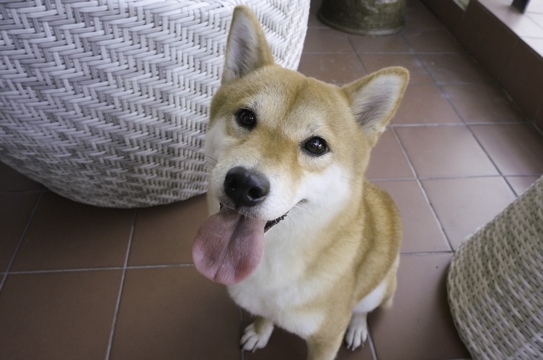 No longer a puppy but still a puppy in my eyes! Love u my little Mika! 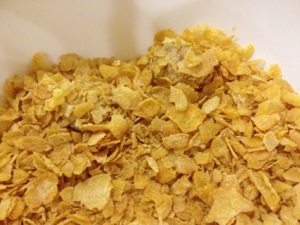 In mixing bowl, beat together mashed banana and butter until creamy. 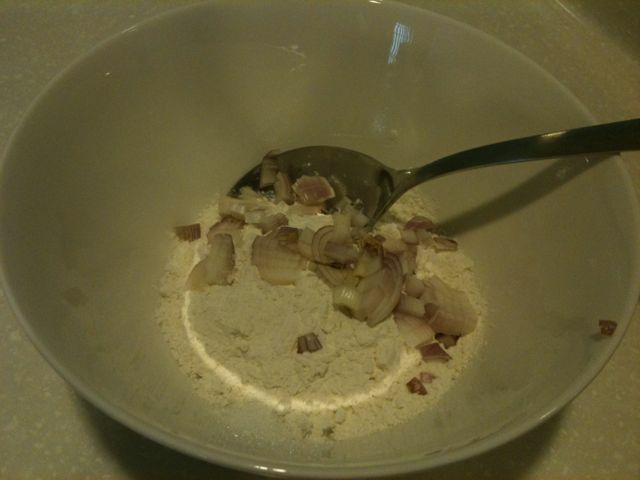 Add eggs and water. Beat well. 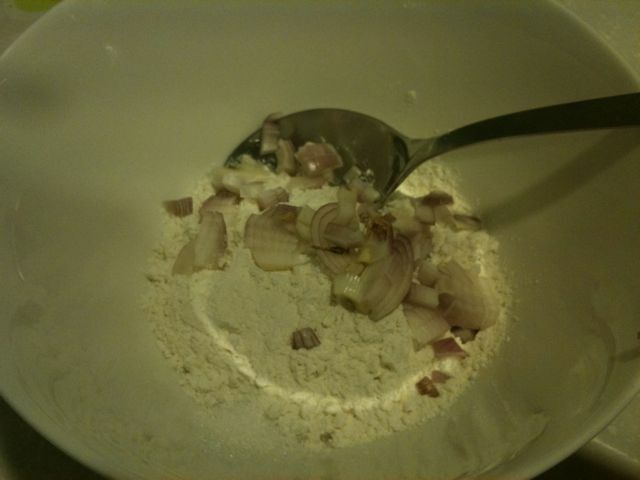 Stir in dry ingredients. Beat until smooth. Add nuts. 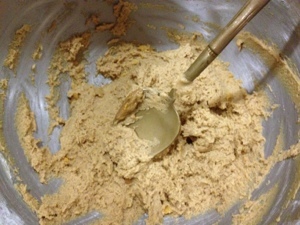 Spoon batter evenly into oiled and floured bundt pan. Bake for about 35 minutes. Cool on wire rack 5 minutes, remove from pan, replace on rack and cool. It’s that time of the year again… Chinese New Year! 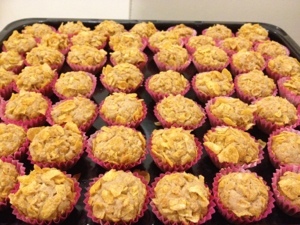 Time for family, feasting, Ang Pows, gambling, and lastly new year goodies like pineapple tarts, Yu Sheng & love letters! It’s really simple to make it, just pretty tedious especially when I’m mixing, kneading, baking, washing & packing them up all by myself! It’s good to have an extra pair of hands if you wanna DIY like I do. Egg wash – 1 egg yolk with a teaspoon of water to dilute. 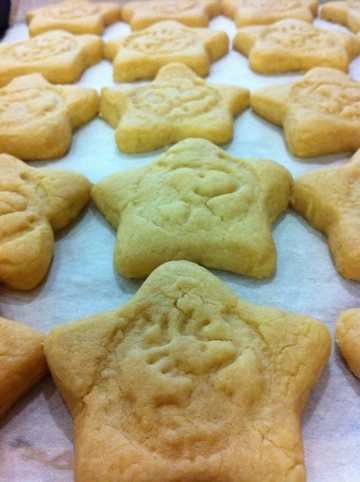 Just remember that the proportions in this recipe is 2:2:1 peanuts:flour:icing sugar. 1. On low heat, dry fry the peanuts till its golden brown & nicely roasted. 2. 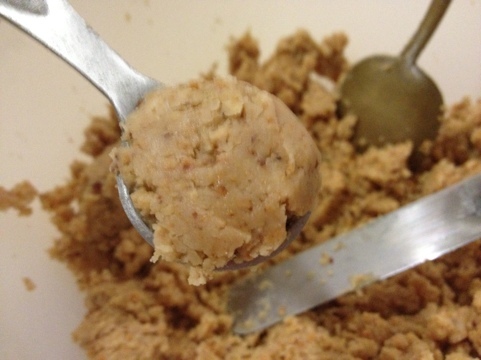 In a big mixing bowl, mix in the peanuts, flour, icing sugar, baking powder & salt till well mixed with a spoon. 4. 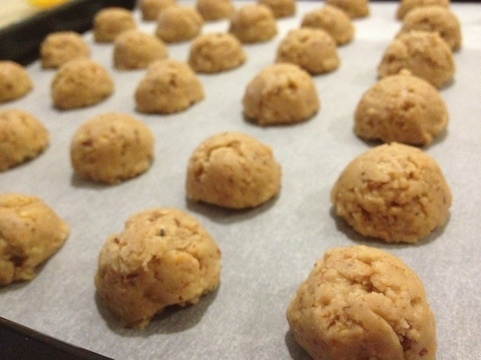 Use a baking measuring teaspoon to spoon spheres onto a non stick baking sheet. Brush egg wash over the cookies. 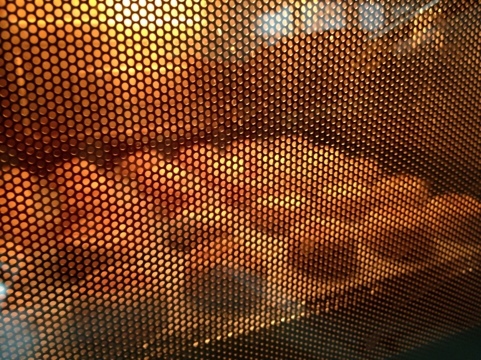 Bake at 180 degree Celsius for 20 minutes. That’s basically it!!! 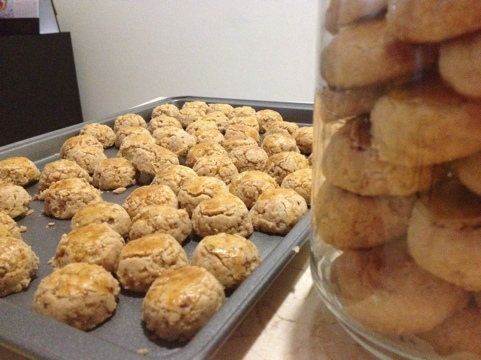 If you like your cookies to be a bit more crunchy and less melt in your mouth, add more oil until its more paste-like. 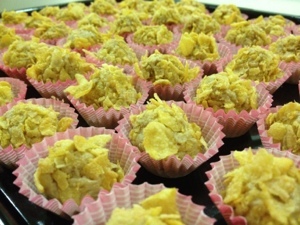 Enjoy this simple yet delicious recipe this CNY! In the meantime, here’s me wishing everyone good health, lotsa wealth & happiness in the Year of the Dragon! 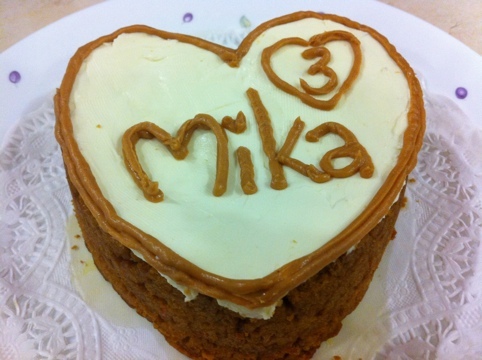 Happy Rabbit Year & Mika turned 3! 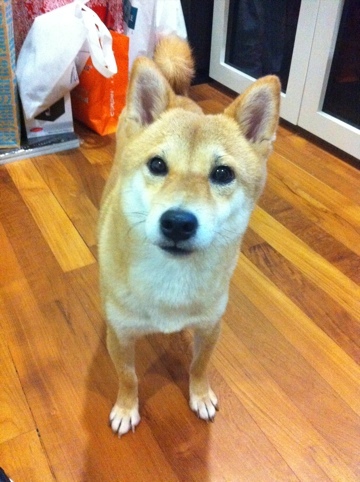 Today’s Mika’s puppy day! 8 February. Time really flies and in a blink on an eye she is 3 (or 21 in doggie years). 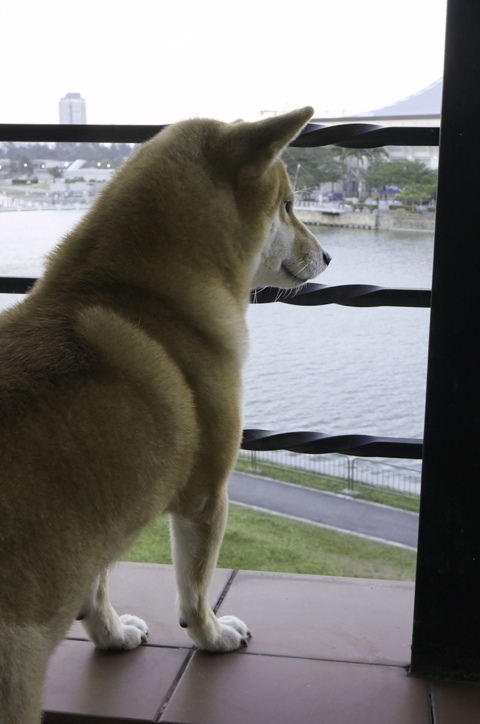 Little adult doggie refusing to grow up! For her birthday cake recipe (really simple!) 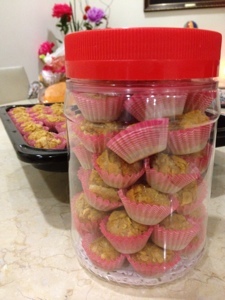 here it is for all those who wanna bake a treat just for their paw friends. 4. 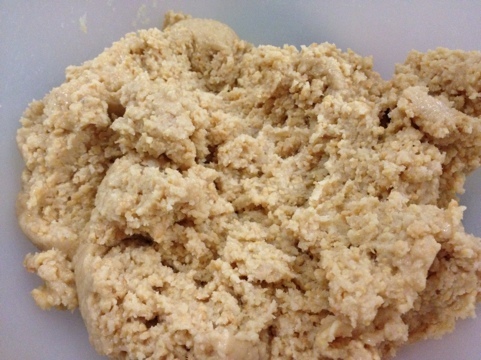 Place dough into a 6 inch baking tin – well oiled & lined. 4. 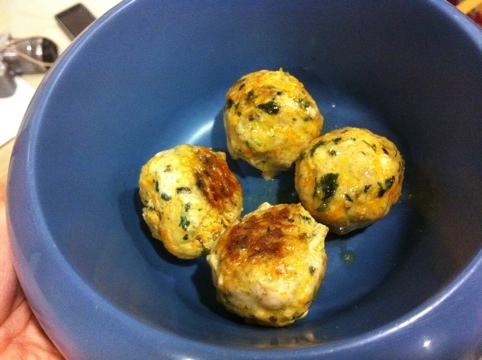 Place the meatballs in the oven at 180 degrees Celsius for 10minutes until meatballs are cooked through. Happy Rabbit year to all of u! I’m sure Mika is having a happy start & hope you are too!!! By special requests, I’m including my recipe to make kimchi! 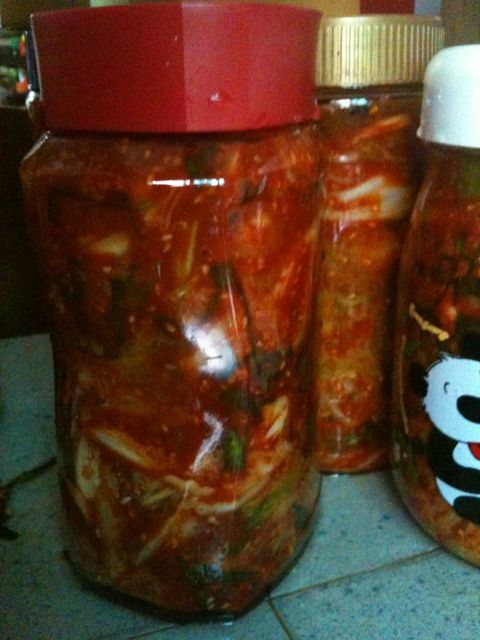 All thanks to Berinda’s mum who taught me the art of making kimchi. To drain the water and start the fermentation of the vegetables, coat every leaf of the cabbage with a layer of salt and soak the cabbage in a little cold water. Coat the radish cubes with a layer of salt as well in a separate bowl and set both aside for 2-3 hours. Turning the vegetables every hour or so. Rinse the salt off the vegetables after it has rested and water is drained out. Vegetables should be soft and limp. 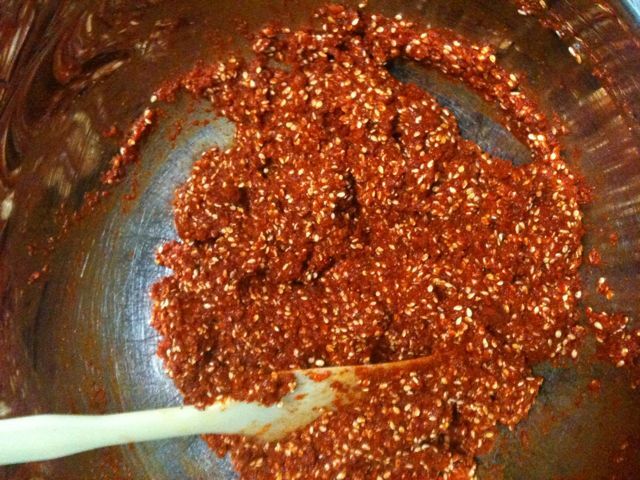 To make the chilli paste, combine garlic, shallots of onions, ginger, fresh chillies in a food processor and blend till a paste. 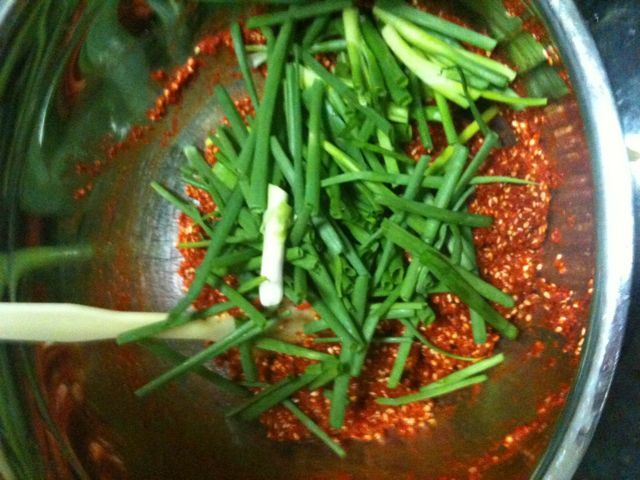 Hand stir in chilli flakes, sesame seeds, spring onions and sugar. 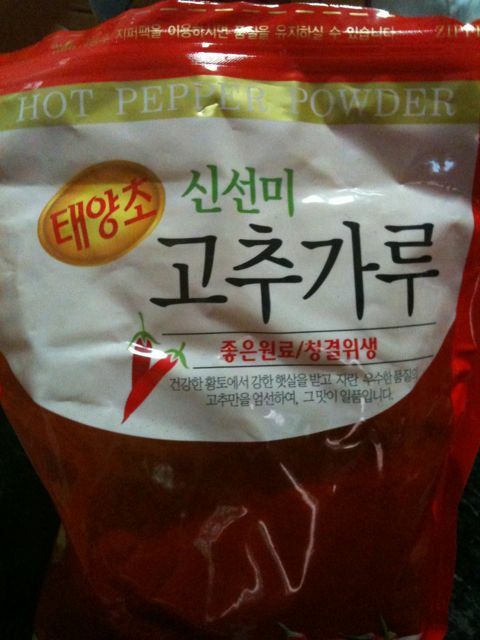 The paste should smell like chicken rice garlic chilli. Put on rubber gloves and use your hands to coat every leaf of the cabbage and every cube of radish with the chilli paste generously. 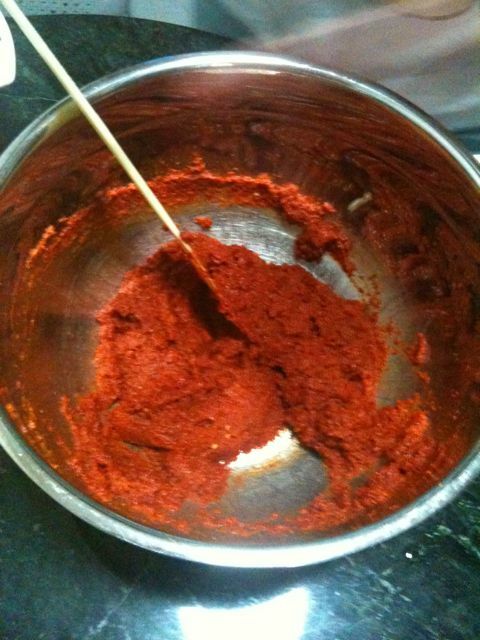 Once all the vegetables are nicely coated with chilli paste, divde them into glass jars and set aside in room temperature for 1-2 days to allow it to ferment and then store it in the refrigerator. 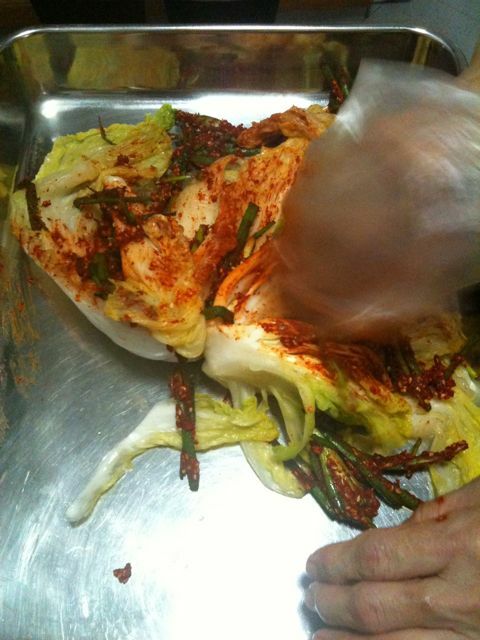 Kimchi can be eaten freshly made or very fermented. Kimchi pancake has always been my favorite appetizer dish in Korean restaurants and I always look forward to savoring it! 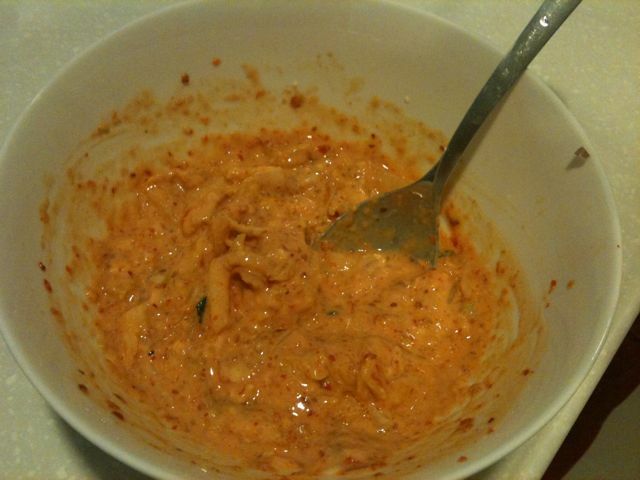 So I decided to find out how to make it at home since I made my own homemade kimchi! Turns out it’s super duper easy to make! Cook on medium heat on each side for about 5 minutes and Wah lah! 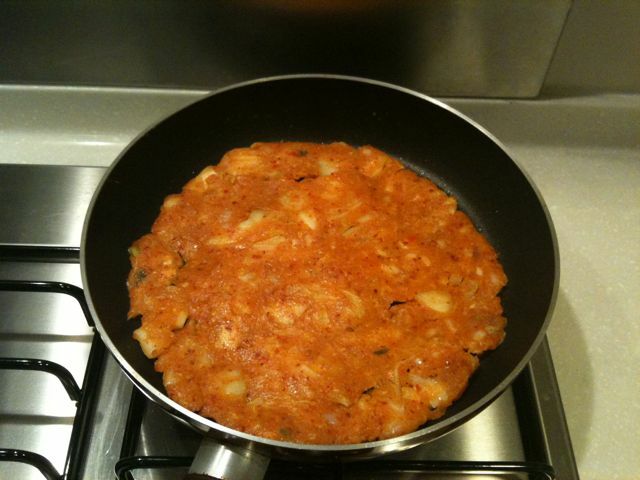 U have a homemade kimchi pancake! 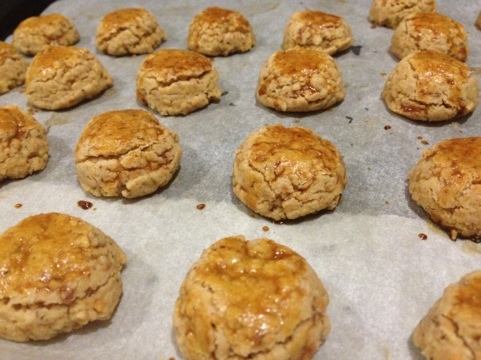 Enjoy this simple but yummy recipe!